Wattstopper Astronomical time switch replaces standard 1-Pole wall switches for energy savings and security. It automatically turns lights on and off according to user programming. Time switch comes with optional audible beep and visible light flash warnings before automatic off. 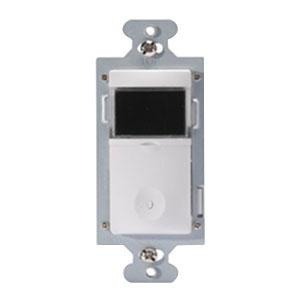 It is compatible with decorator wallplates, outdoor lighting, spa control and entry halls. Astronomical time switch is UL/cUL listed.